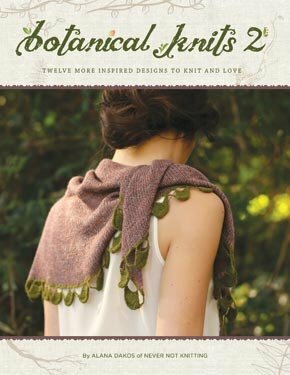 Botanical Knits 2 is a sequel to the popular Botanical Knits book published in 2013. In this follow-up collection, traveling cables, organic textured stitches and lacy stitch patterns make a reappearance. From the cables of a heavy sweater coat to the delicate stitches of a lace shawl, the essence of plant life is worked into each of the 4 sweaters and 8 accessories included in this book. Botanical Knits 2 is full of beautiful photos, original illustrations, comprehensive schematics and both charted and written pattern instructions. Each garment is available in a wide range of sizes in both metric and imperial measurements.